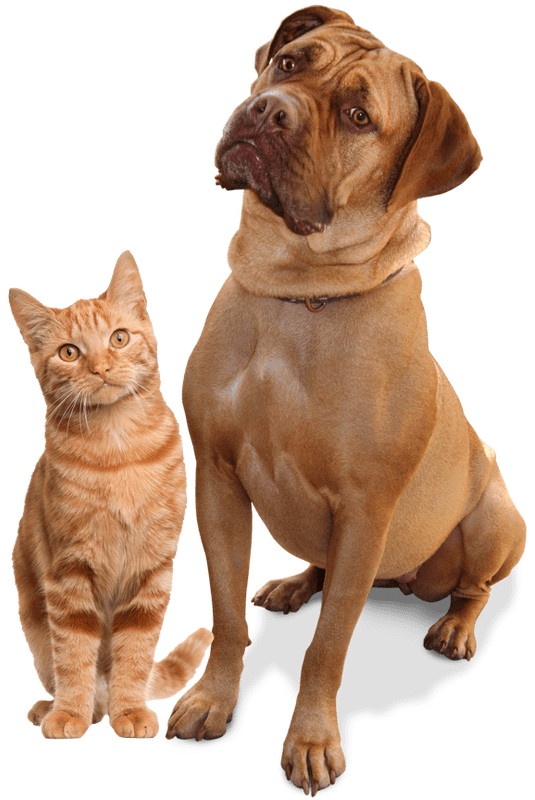 Contact us today to learn more about our services and how we can help promote better health for your pet. Our Team of Doctors Are Here to Help! Join the Pebble Maryland Animal Hospital family for updates and specials and receive a Free Wellness Exam!